Do you want to get your license to carry? Do you plan to carry daily, or are you more interested in target shooting or hunting? Becoming a competent shooter is a process that requires expert training with real firearms. Each type of gun is suited for a specific range of needs. Selecting a the right firearm is like choosing the right golf club. 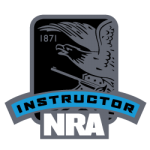 Our LTC course contains the core curriculum of the NRA Basic Pistol Safety Course, but focuses on the specific needs of each student. We offer our students expert live fire training in a one on one training environment. 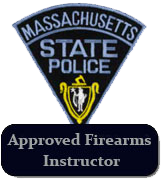 Our basic Firearms Safety Class is a private, one one one class (you are the only person in the class) that fulfills the Massachusetts firearms safety class requirement to apply for your Massachusetts license to carry (Mass LTC). The LTC class includes class time and live fire range time. We provide the ammo, targets, firearms and safety equipment. The laws in MA and neighboring states and where you may and may not carry a firearm is part of the curriculum. Students learn about semi automatic pistols, revolvers, single and double action mechanisms. You will learn the different types of firearm & ammunition malfunctions, how to deal with them and where you can and cannot carry a firearm. We discuss the licensing process in Massachusetts. All training is conducted in Braintree, MA. The class runs approximately 4 hours. Training is conducted during the week, with classes starting at 9:30 AM in the morning and also beginning at 1:30 PM in the afternoon. 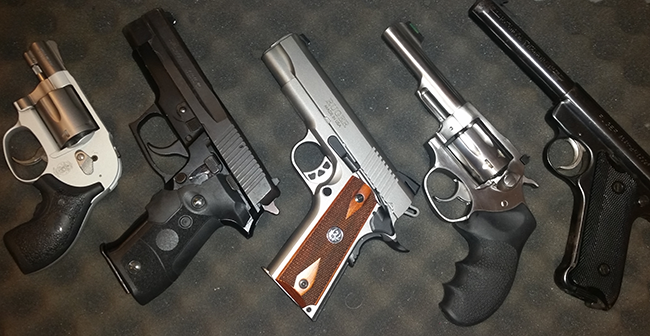 Weekends and nights are a very busy time at the range, so we do not hold weekend classes. Training is conducted on a one on one basis, or with small groups with prior arrangements. The fee for the LTC class is $200*. LTC holder classes are handled on a one on one basis. Bring a friend, share a private class together and save $25 per person. To schedule your private class, register now at this link. LTC holders in need of “brush up” instruction, or re-certification are welcome. 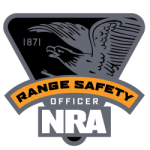 We take pride in our ability to help shooters understand the proper techniques that will lead to a lifetime of safe and competent firearm ownership. South Shore Gun Training is fully licensed and insured. All of our instructors are licensed, certified and insured.